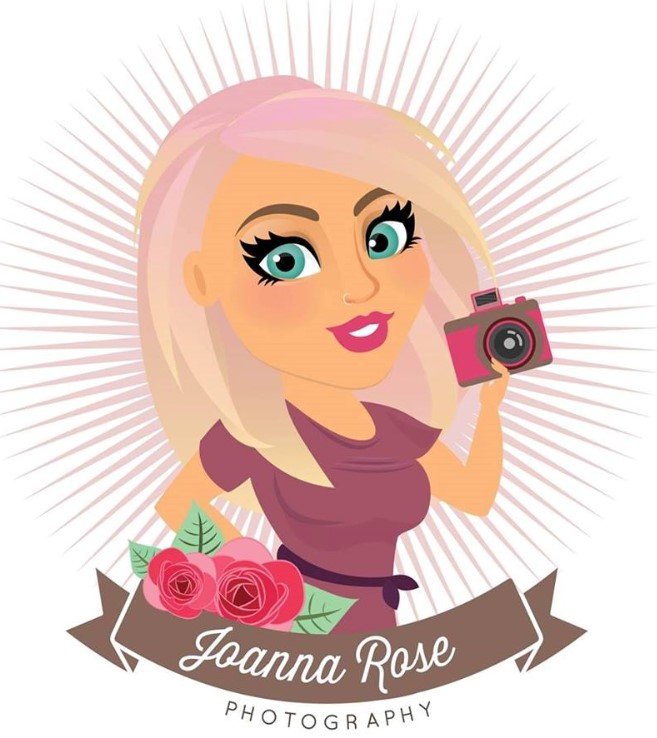 This month the Wedding Supplier in the spotlight is the colourful and creative photographer Joanna Rose. 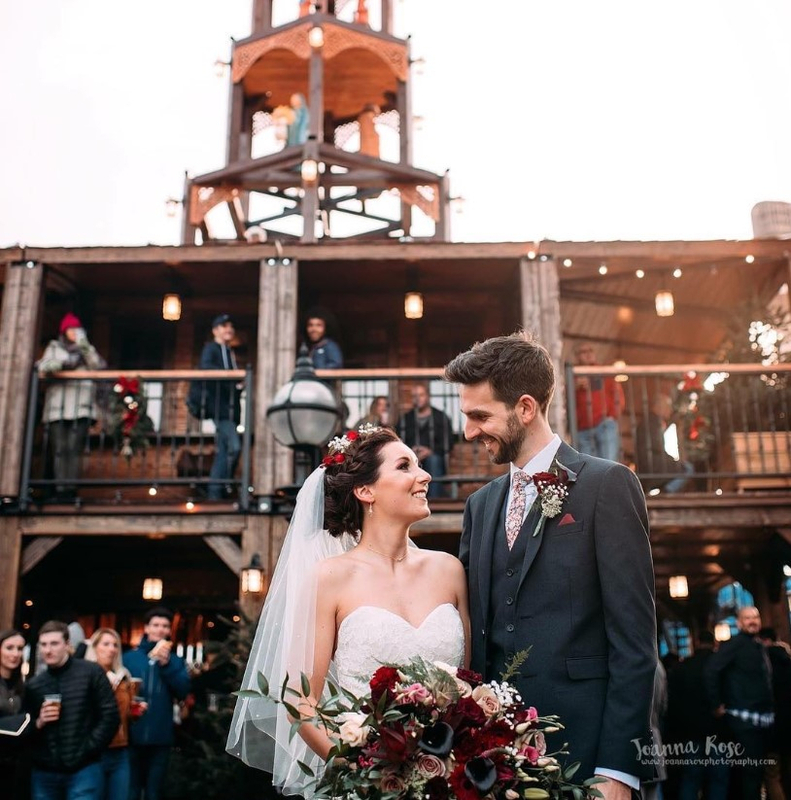 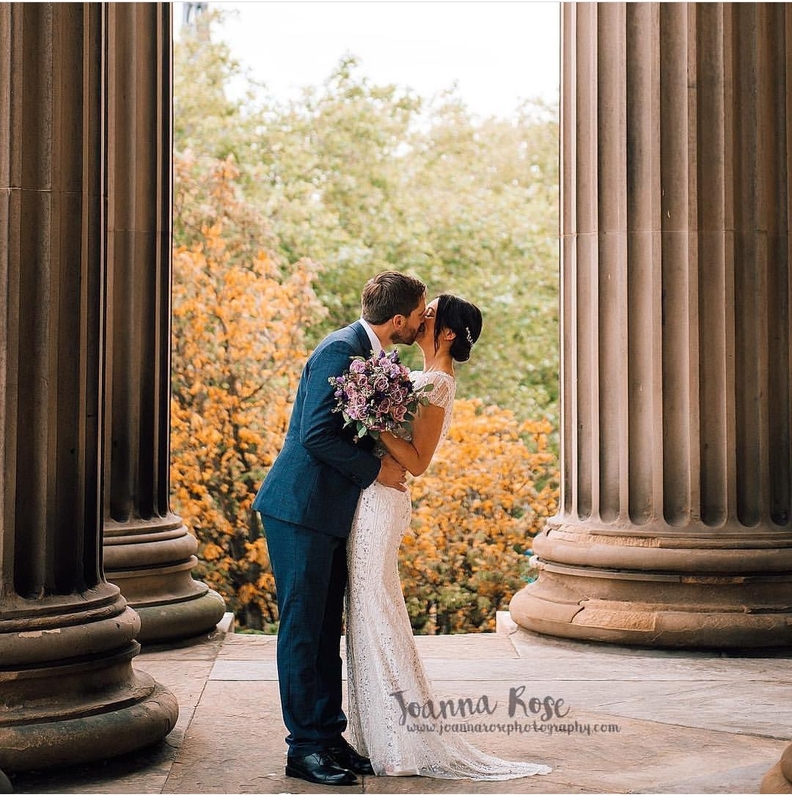 Joanna is a Liverpool based documentary & natural wedding photographer who specialises in catching natural moments that piece together a real story. 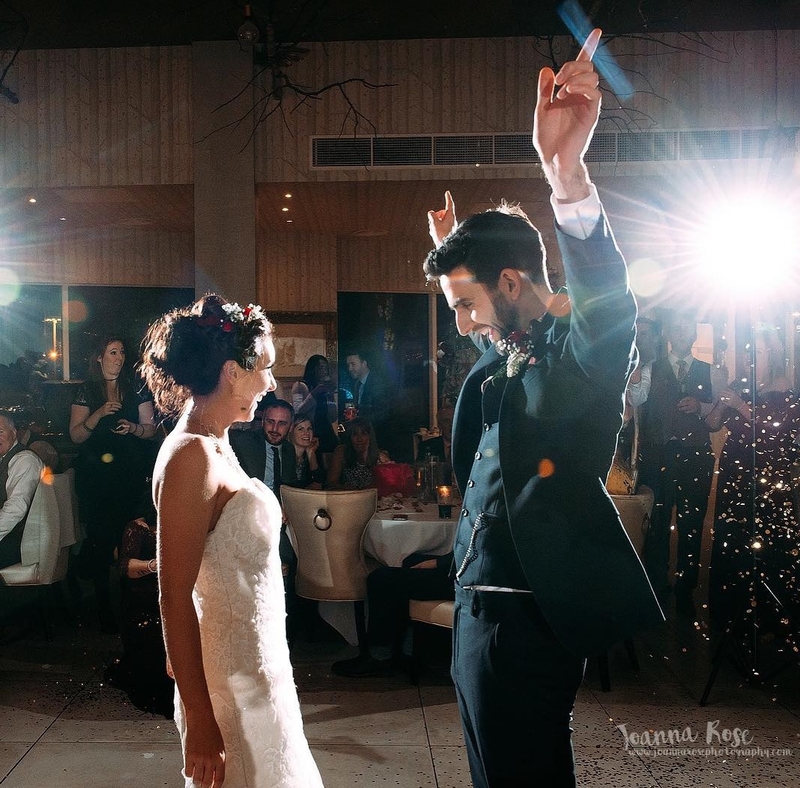 She captures the smiles, laughs and happy tears throughout the day, documenting moments that will evoke emotion when people look through the photographs. 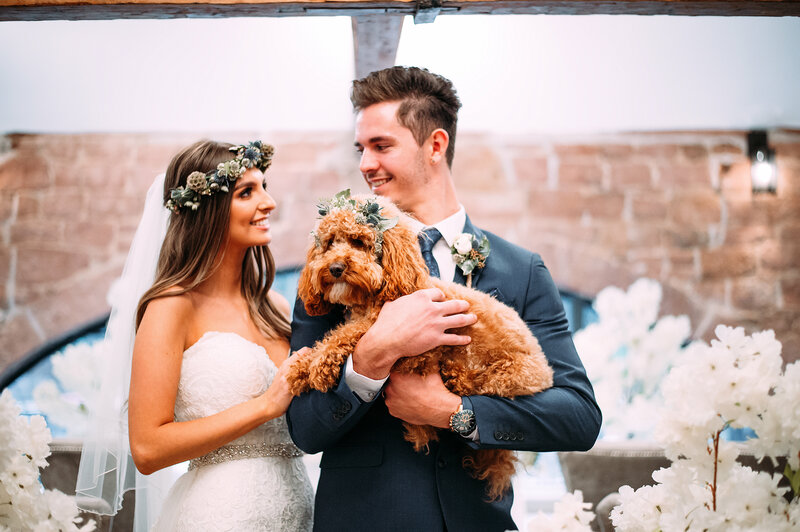 Joanna also offers a uniqueness, in that she has combined her passion for dogs into her photography and enjoys capturing your special day with your four legged friends! 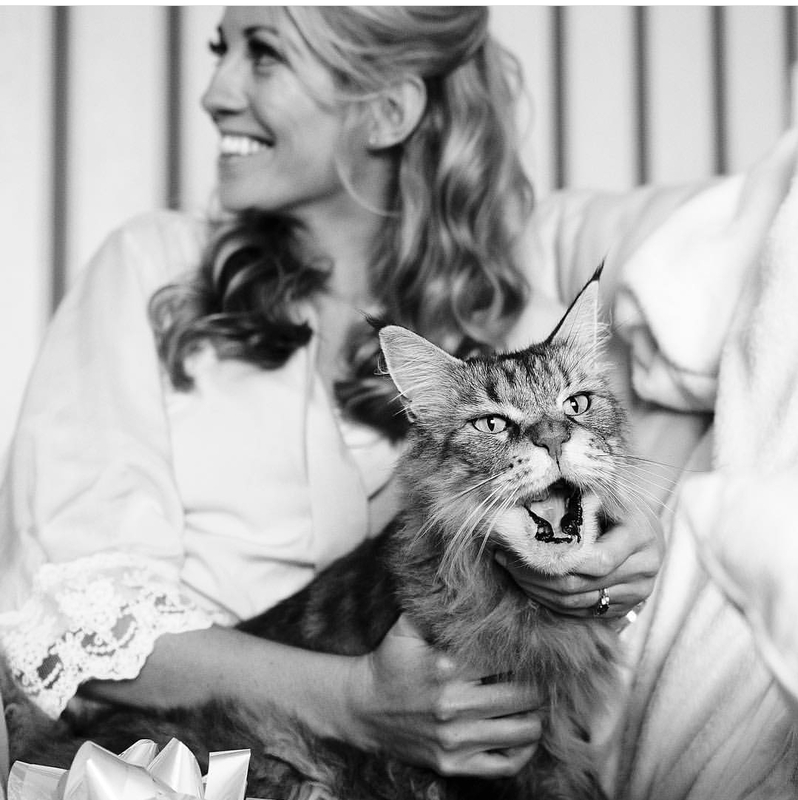 Therefore if you are thinking of having your pets as guests at your Wedding, then Joanna is the photographer for you.